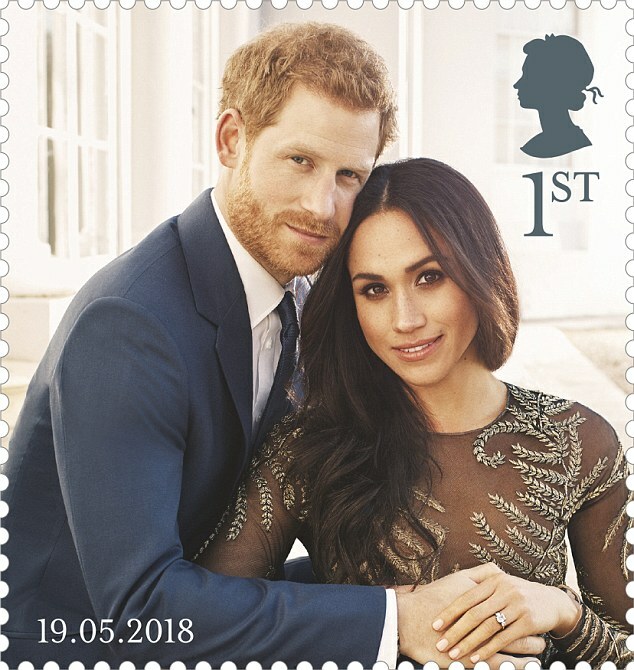 Even a gleaming set of new stamps celebrating this weekend’s royal wedding cannot help Royal Mail’s share price from going on the slide. The FTSE 100 listed post and parcel delivery group’s share price is down 5.79 per cent or 34.60p to 563.20p. New data protection laws taking effect next week mean Royal Mail expects the number of letters being sent by Britons to dwindle even further. The group expects the number of addressed letters to fall nearer the higher end of its 4 to 6 per cent estimate this year. New General Data Protection Regulation rules come into effect on 25 May and have been designed to give people more control over their personal data. With the number of letters being sent expected to fall, Royal Mail is ploughing ahead with its quest to ramp up its parcel delivery business, which is seeing ever-increasing demand thanks to the rise in internet shopping. Royal Mail said it has been ‘working closely’ with the industry and its customers ahead of the introduction of GDPR next week, which promises to be the EU’s biggest personal data shake-up since 1995. In its latest set of annual results published today, Royal Mail posted a 37 per cent drop in pre-tax profits to £212million, in part due to a pension charge hit. Royal Mail closed its defined benefit pension scheme earlier this year following a lengthy dispute with trade unions. A new ‘Defined Benefit Cash Balance Scheme’ was put in place from 1 April. 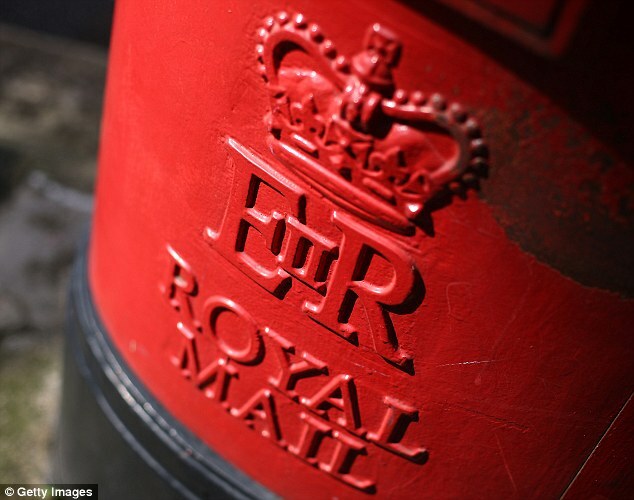 Royal Mail expects the overall ongoing annual cash cost of pensions to come in at around £400million. 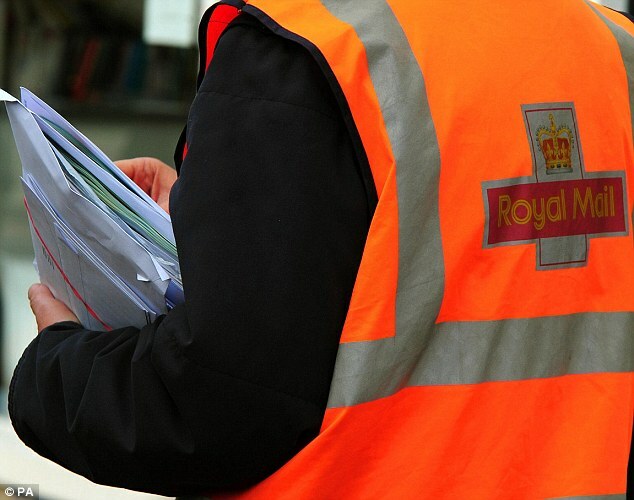 On an underlying basis, Royal Mail’s pre-tax profits rose 1 per cent to £565million, while adjusted operating profits rose 1 per cent to £694million. Revenues were 2 per cent higher at £10.2billion and the group saw its best growth across its UKPIL arm for four years. Moya Greene, Royal Mail’s chief executive, who is stepping down from the top job next month, said: ‘It has been another successful year, despite the challenging environment. Group revenue is now over £10 billion, a significant milestone, thanks to our geographical diversification and focus on growth. ‘GLS had another strong year. Its revenue grew organically and through targeted acquisitions in higher growth markets. Parcel volume growth in UKPIL was our best for four years. We delivered a resilient letters performance. Royal Mail’s board is recommending a final dividend of 16.3p per ordinary share, bringing the total final dividend up 4 per cent on a year earlier to 24p per share. The man due to take over as Royal Mail chief executive was handed nearly £6million to buy him out of his current contract with a subsidiary, it has emerged. He was revealed as the successor to Moya Greene last month but at the time the company did not mention the payment, which was made last July.